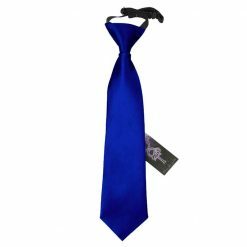 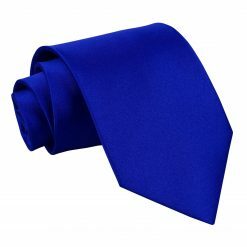 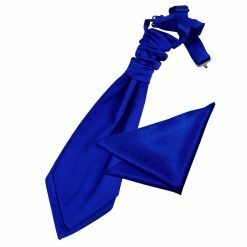 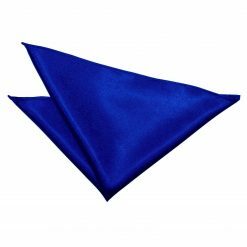 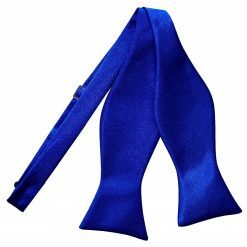 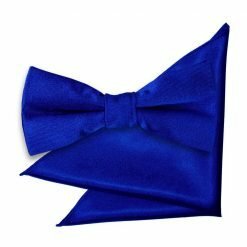 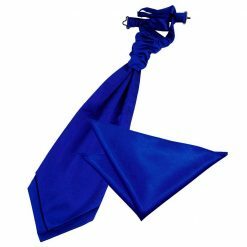 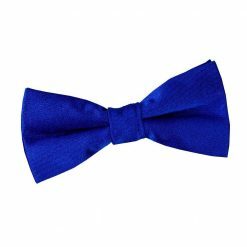 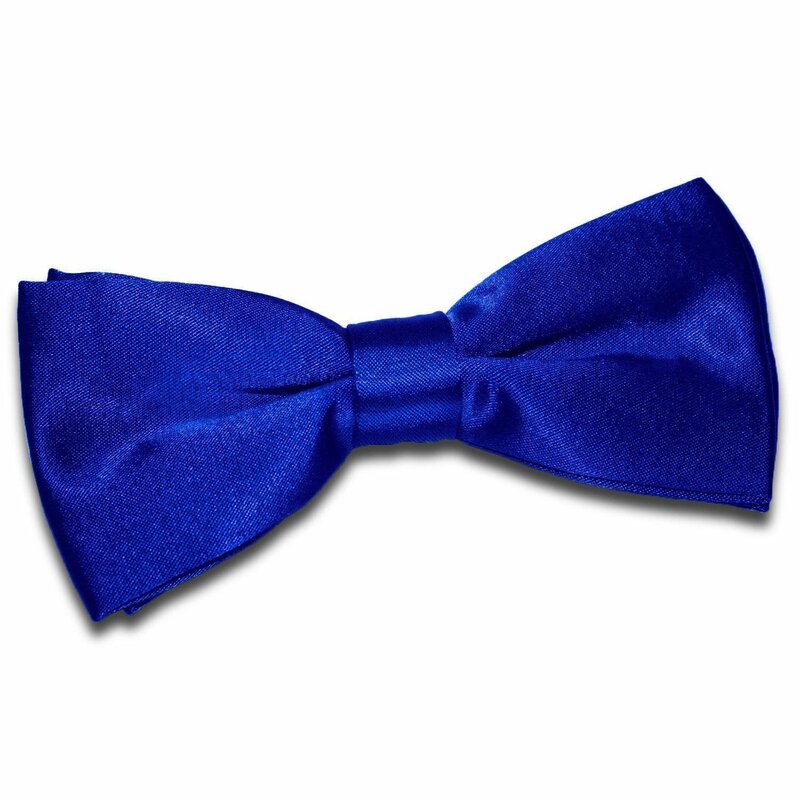 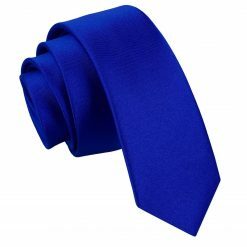 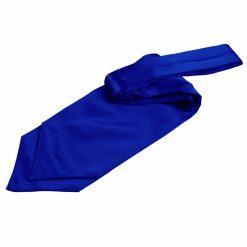 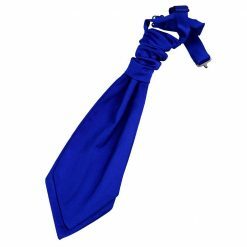 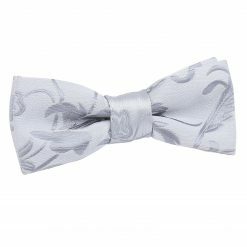 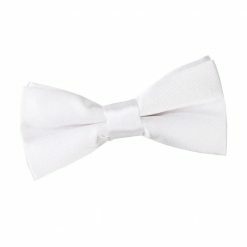 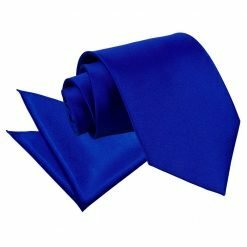 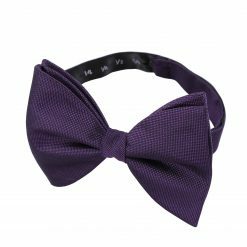 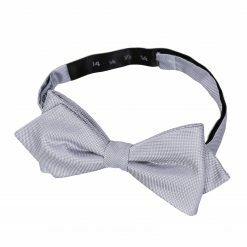 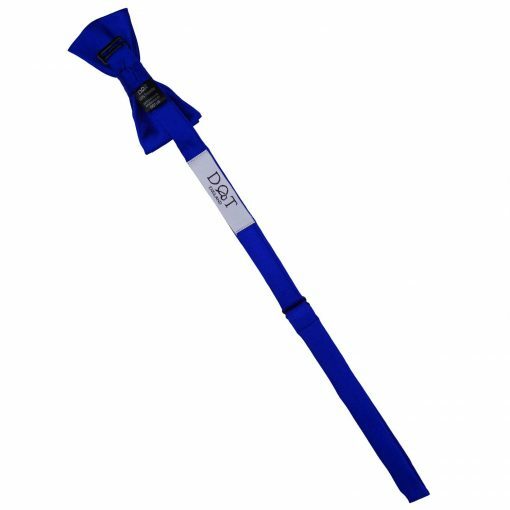 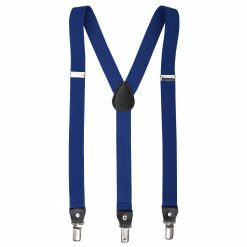 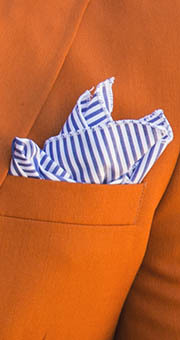 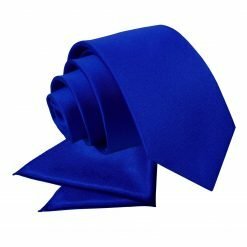 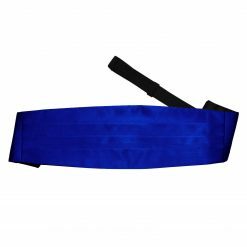 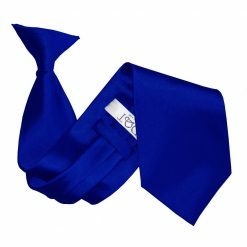 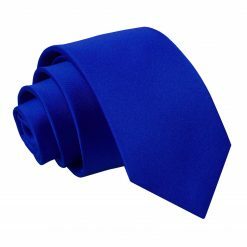 Complete your getup with this luxurious royal blue plain satin pre-tied bow tie by DQT. 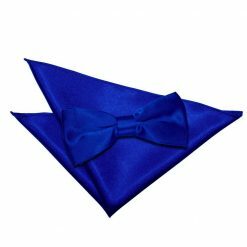 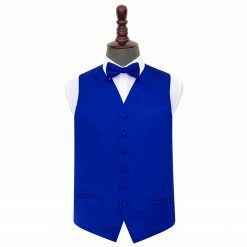 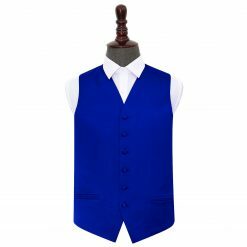 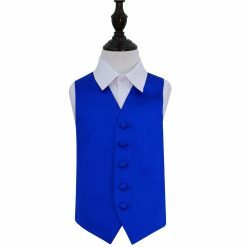 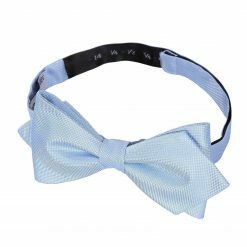 Made by hand using intricate craftsmanship and elegant fabric, this royal blue plain satin pre-tied bow tie will surely impress everyone. 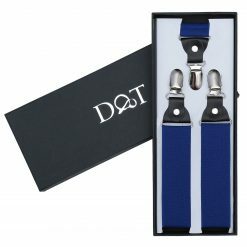 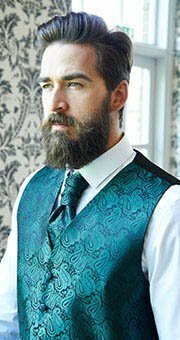 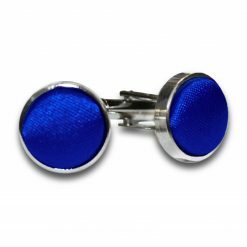 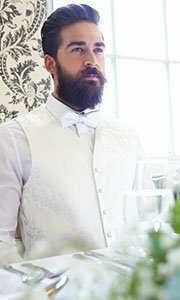 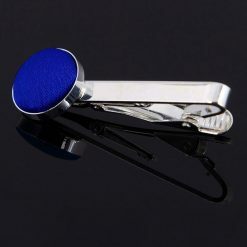 Whether it’s for work or play, DQT will show off the professional and stylish side in you!